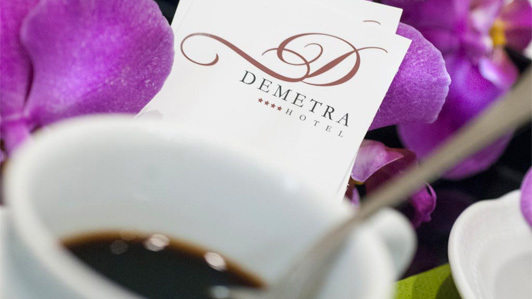 Rome deals at the Demetra, 4 stars Hotel near the Termini Station. 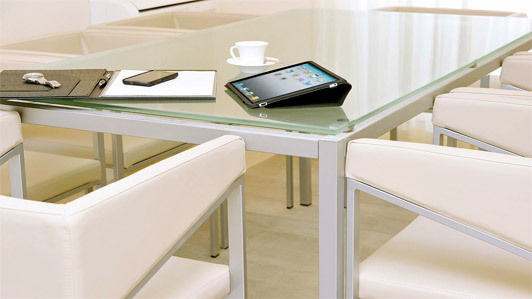 A combination of style and elegance, bringing you numerous special offers that get updated year-round. 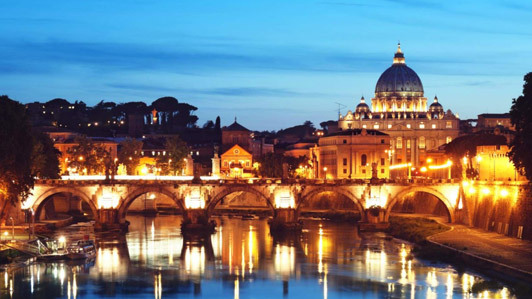 You will find the best solutions devised by our staff in the following pages, series of options to enjoy an unforgettable overnight stay in Rome at any season. 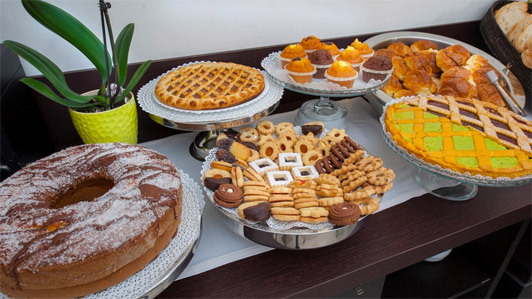 This elegant and welcoming Hotel close to the Colosseum, the Baths of Diocletian, the Santa Maria Maggiore Cathedral and the Forum is the perfect starting point to spend a pleasant vacation in the Capital. 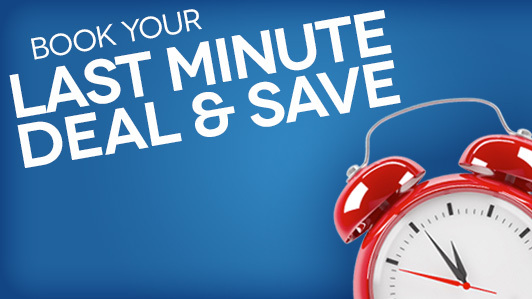 Check out for availability and book using our online system, you will get a confirmation in real time for overnight or last minute deals for your requested period. These bargains have been specially designed for singles, couples, families with children and travel groups. We wait for you at Christmas, Easter, New Year's Eve or during weekends. Local city tax of 6,00 euro per night per person not included in the room price. 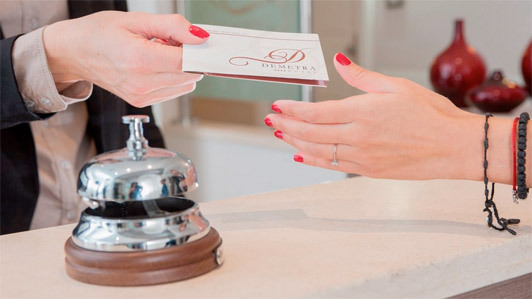 Indulge in a stay at Demetra Hotel, located in the heart of Rome and explore this exceptional and unique city. 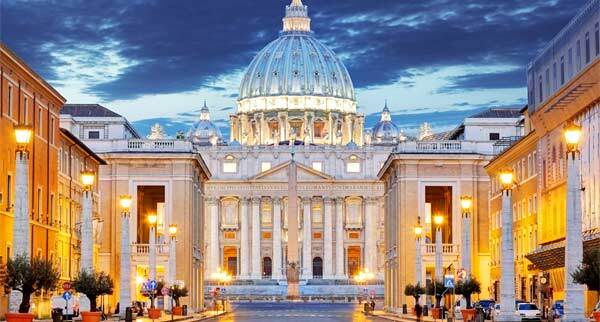 The rate does NOT include 10% VAT and the City Tax of 6 euro per person per night. You can cancel your reservation without penalty up to 8 days before arrival. The credit card given as guarantee will be charged the amount of the entire stay in case of no show, early departure or late cancellation. Cash payment is due upon arrival.